Harry here. The other day I wrote about Uber and Lyft’s recent price cuts and one of the points I really hammered home was how important the expenses side of the equation has become for drivers. It’s easy to figure out how much income we’re making every week, but knowing how much your car costs to own and operate is just as important. Today, I’m sharing a guest post from Shift, a company that helps drivers buy and sell vehicles with out the hassle of doing it yourself. If you’re looking to buy, they’ll actually bring the test drive to you, and if you’re looking to sell, they’ll help you get your vehicle listed ASAP. Like many retailers, Uber and Lyft often cut their prices in order to boost ridership. 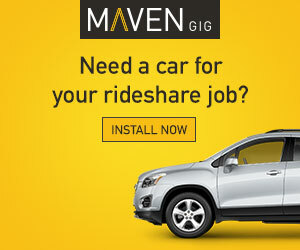 Although this is great for consumers, it in turn affects drivers in the form of lower income. These rate cuts should be a reminder of how important it is for drivers to keep costs low. In the past, price cuts have caught drivers off guard, but now they seem to happen like clockwork every year. And since Uber and Lyft give little to no warning ahead of time, it can result in a lot of hand-wringing and heartbreak. At Shift, we want to put some data behind the actual cost of owning a car. We want to help current and future drivers make the wisest possible decisions regarding the purchase or lease of an expensive asset that, in most cases, quickly depreciates in value. 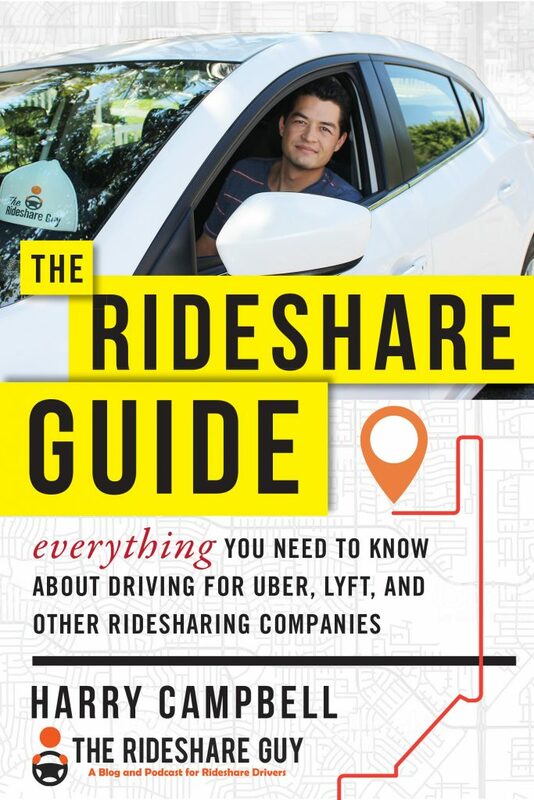 It can be tough out there trying to make a living as a rideshare driver, but the more you know, the easier it is to make smart decisions. We examine thousands of cars across the US and have access to A LOT of data, so we are able to compare changes in prices over a wide variety of factors. We’ve pulled some data, run some regressions, and we’re pleased to share the following regarding the cost of each car per month. We’ve assumed EPA city mileage and 3.3K miles a month (40K per year) with $2.20 Gasoline. Though we didn’t include them here, we can also assume that maintenance costs increase as cars get older. The discrepancy in expenses for two cars can be huge. If you compare, say, a 2007 BMW against a 2013 Corolla on the same platform (UberX), it quickly becomes clear that operating a Corolla results in $400 greater profit at the end of each month. 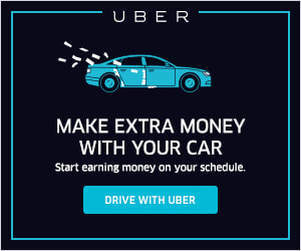 Surprisingly, Uber has partnered with Toyota to help their drivers buy new cars, even though purchasing a new car is probably a bad financial decision for many people. An older Corolla costs less to operate (before maintenance), and will pull in the same revenue. Everyone knows that gas costs are important, but they often fail to consider how certain models depreciate faster in value than others. The above graph shows that a Corolla or a newer Civic is a potentially wiser investment than a Prius given the slower depreciation from year to year. Here, we see that a brand new Prius will depreciate $3,000 more after a year of driving than a 2007 Prius. A BMW that is almost 10 years old will depreciate at more than twice the rate of a 2013 Corolla LE! We believe that most drivers, and for that matter consumers, fail to keep in mind how quickly a car’s value depreciates once it’s on the road. We believe that this holds true during the buying process, and even more so during the ownership process. 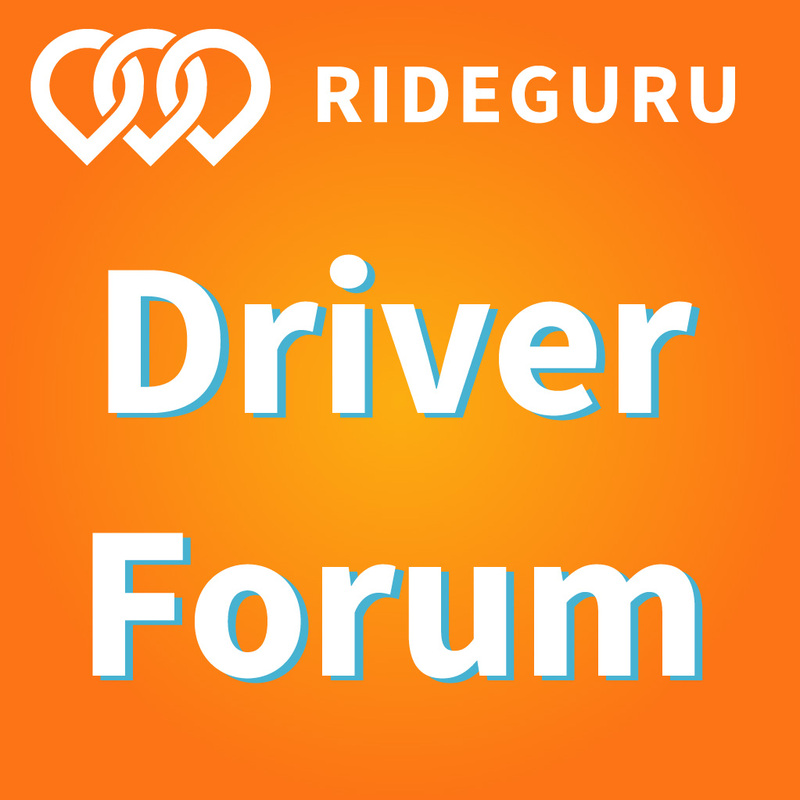 In the example above we see how four seemingly good rideshare vehicles hold their value over a year and how the difference in their depreciation is easily several thousand dollars a year. Instead of looking at your car as a one time purchase, it’s best to look at it from an investment standpoint, one that inevitably decreases in value. The responsibility is on you, the owner, to minimize the car’s depreciation. By buying a model that depreciates more slowly, and is less costly to own, you can keep yourself in the black as a rideshare driver. A 2013 Corolla depreciates at a much slower rate than a 2007 BMW, meaning that although it’s not as flashy a car, it’s a smarter investment. On a similar note, a 2015 Prius quickly deteriorates in value because it is new. This makes an older, cheaper model a wiser purchase when it comes to depreciation. This is also why it is important to consider the depreciation curve in a new vehicle versus an older model. The best place to be is the sweet-spot where the vehicle is just old enough to not depreciate rapidly and just new enough to not require a lot of maintenance to operate. So if you’ve just had your 2007 BMW taken off of SELECT, it’s probably not a good idea to run it on X. It’s probably smarter to trade your model in for a different, more economic model. Of course, Shift can help you make that switch. Selling your car with us is simple and painless. We will pick your car up, evaluate it, and mark it with a fair and guaranteed price. We will then sell the car for you and, depending on the final price, you might receive a bonus on top of the original guaranteed amount. We’ll deliver an easier experience than Craigslist, and a better price than a dealership. Shift takes the weight of a used car off your shoulders: inspection, detailing, storage, finding buyers, bringing the car for test drives, and sealing the deal. All you have to do is keep driving. Please click here to learn more about the buying and/or selling process with Shift. So drivers, how does your vehicle stack up against the others? Now that fares have been cut, do you think the cost of owning and operating your vehicle is more important than ever?